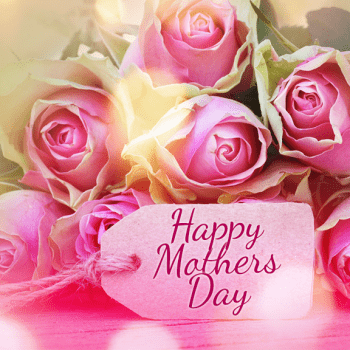 Sometimes it’s hard to find the perfect Mother’s Day gift, especially when it seems that your mom already has everything she needs. Mother’s Day is a special time of the year to honour the most important person in your life. Something impractical and boring should definitely be off the table. Every mom is unique and deserves a present equally special. 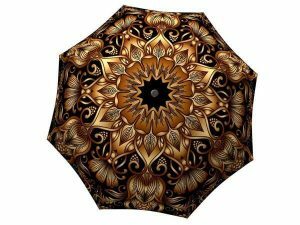 What better way to combine practicality and impeccable style than to give her one of these La Bella Umbrellas. There is no denying that the weather can be unpredictable. Especially, since the winter storms are finally done, there is no telling when a light drizzle or a hefty storm can hit. 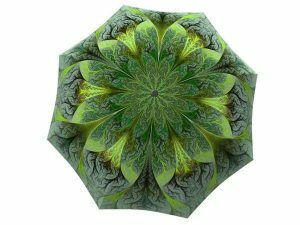 An umbrella is a present that shows you care. Your mom is sure to feel safe and stylish with unique rain gear that will protect her from any natural incident that comes her way. 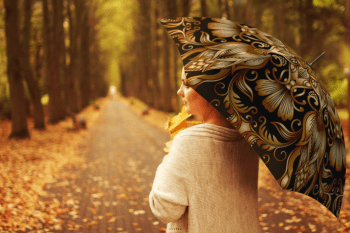 With La Bella Umbrella, every mom will feel special walking down the street. The stylish designs on the durable fabric compliment any outfit choice. 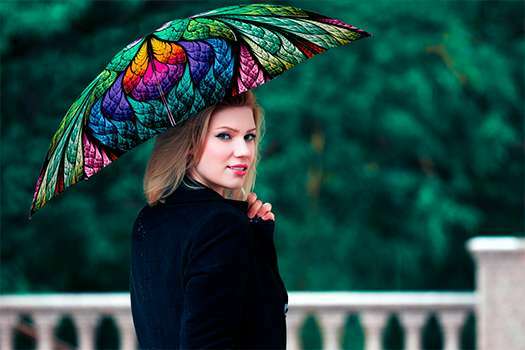 The bright colours and intricate patterns brighten up any rainy-day ensemble. 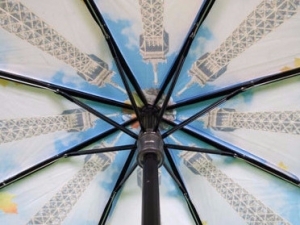 Plus, an umbrella with a classic design will never go out of style. 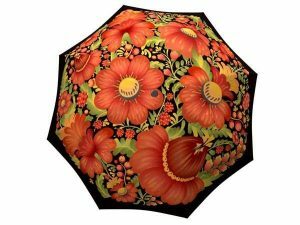 You can rest assured that your mom will not be caught off guard by a sudden gust of wind and left with a broken umbrella. We stand behind our products. 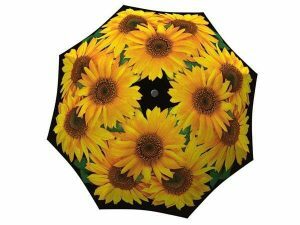 Whether you decide to use your umbrella in the sun or rain, it will last you many years. 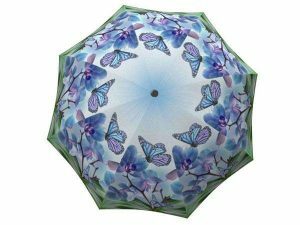 You have nothing to worry about when gifting these beautiful rain accessories, because the durable fabric, fiberglass ribs, and sturdy frame can take on any weather. 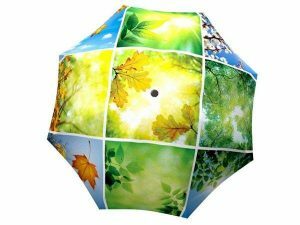 You can’t find a better price for such a quality umbrella. 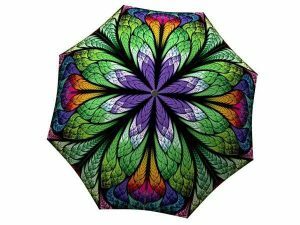 Designer rain gear can cost you hundreds of dollars, but these stylish umbrellas will deliver the same results without breaking the bank. This is a type of present that will not look cheap, and will leave an amazing impression on your mom. 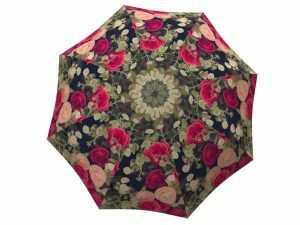 Moms deserve much more than free shipping, so this is the least La Bella Umbrella could do in honour of Mother’s Day. It’s always nice to know that moms everywhere are being looked after. As Princess Diana once said, “A Mother’s arms are more comforting than anyone else’s”. It’s time to think about your mother’s comfort as well, by providing her with a present that comes with thought.